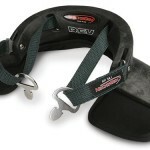 Is your helmet drilled for a HANS? 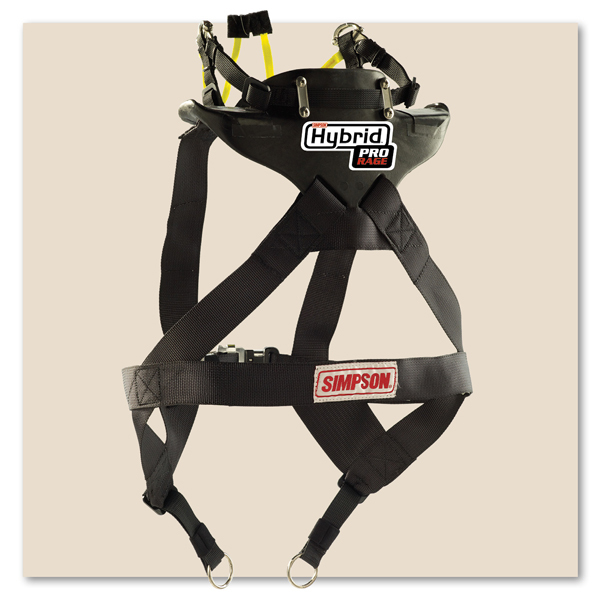 No problem, the Simpson hardware will easily replace your current anchors in the same space and location. 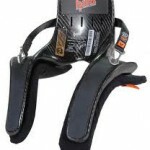 Hand made with high modulus carbon fiber. 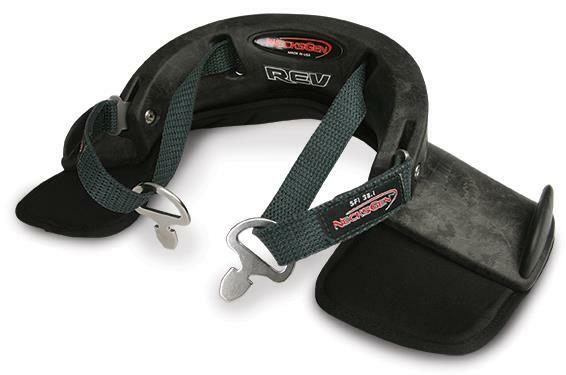 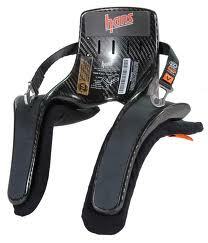 Weighs about 1 pound – the lightest HANS Device.